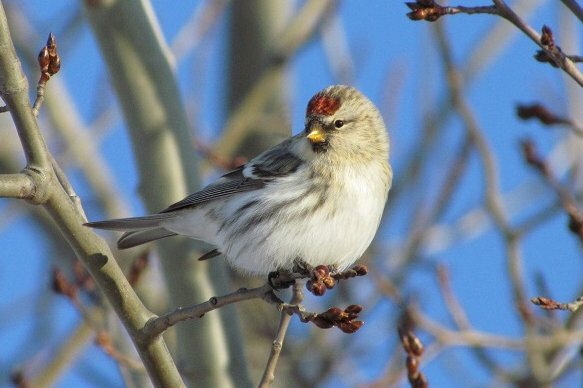 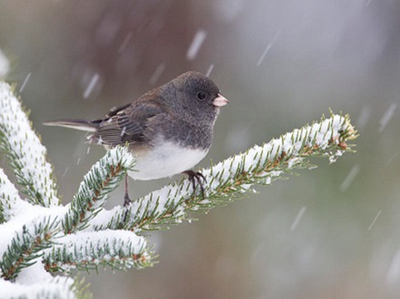 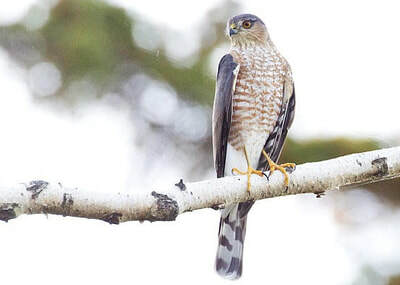 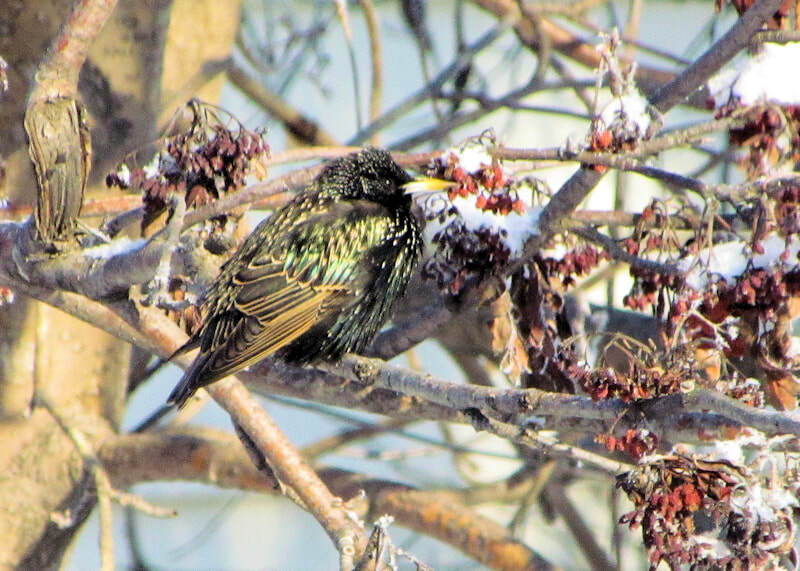 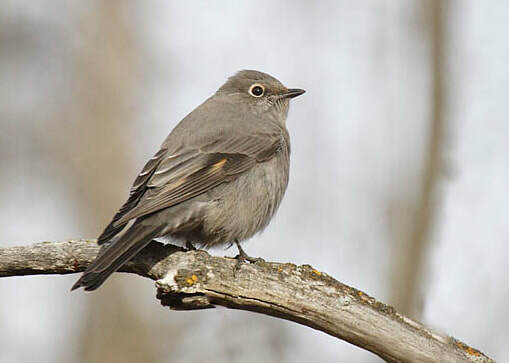 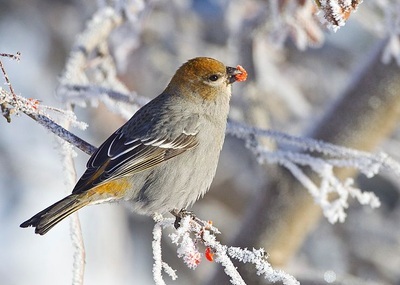 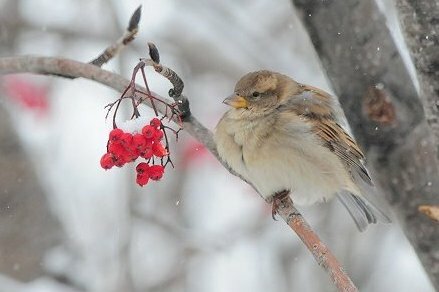 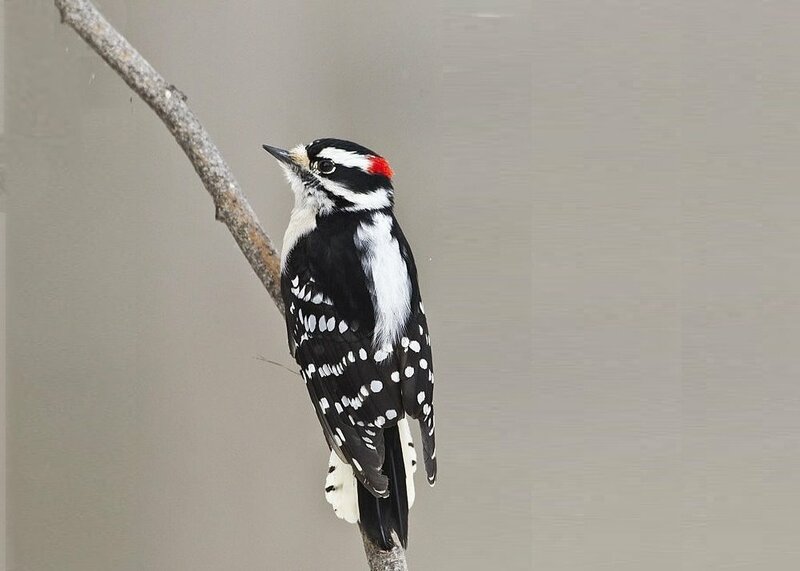 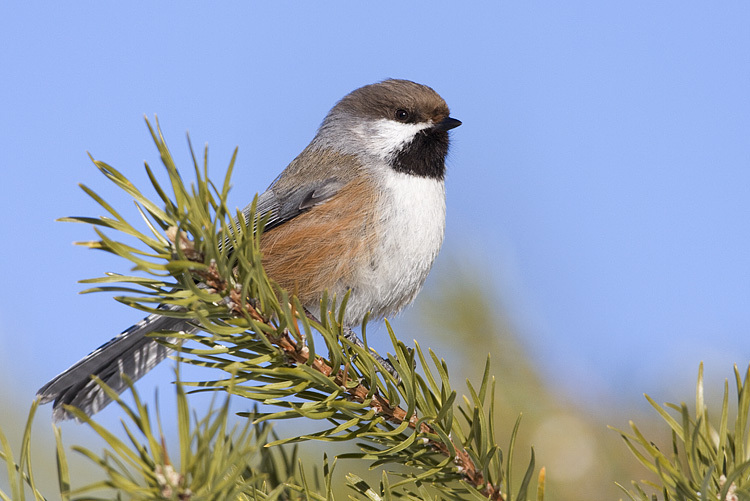 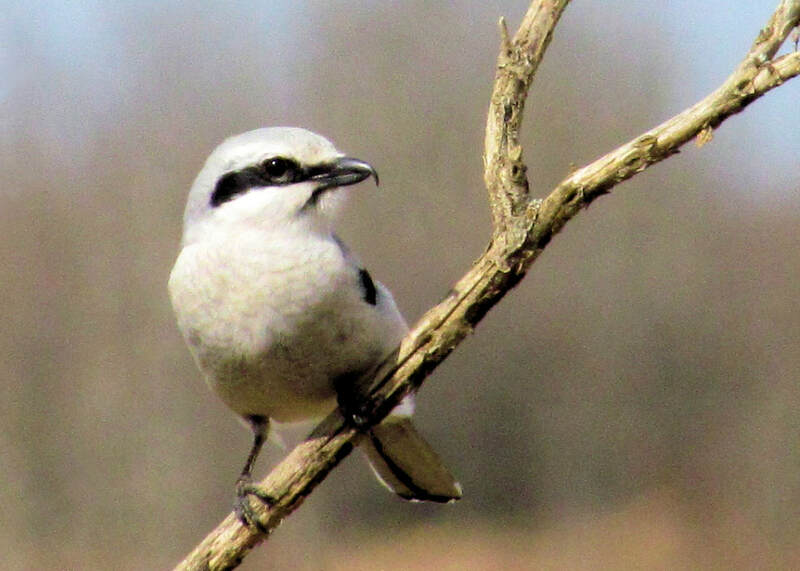 ​What birds are found in Edmonton in December? 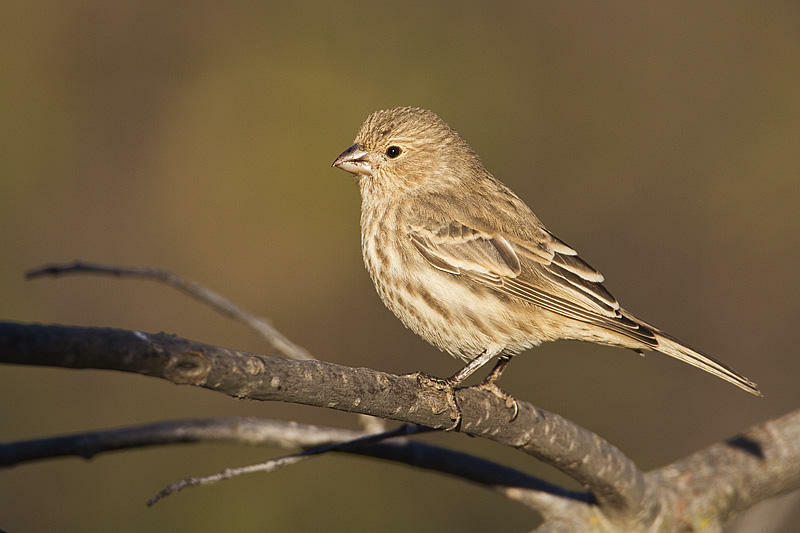 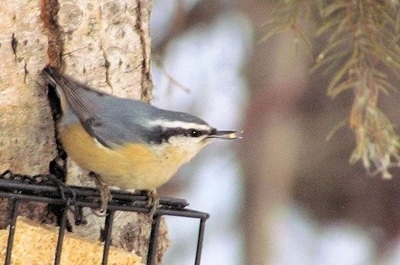 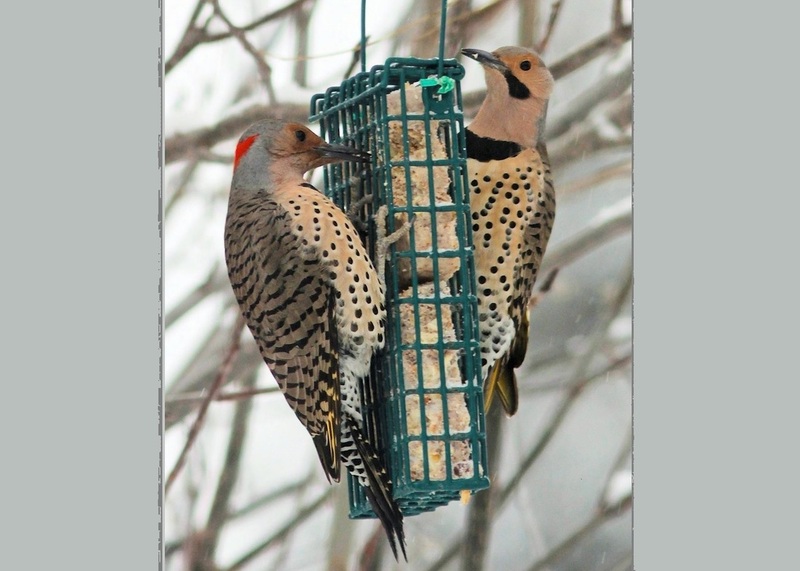 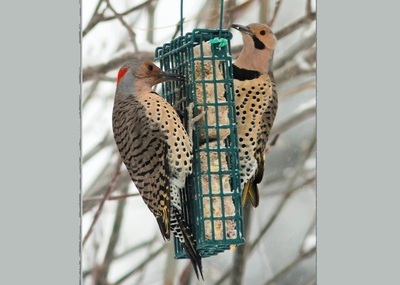 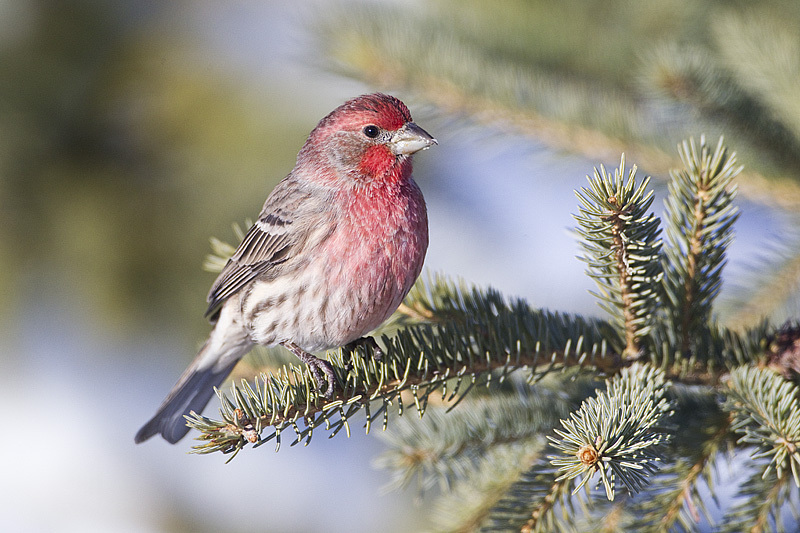 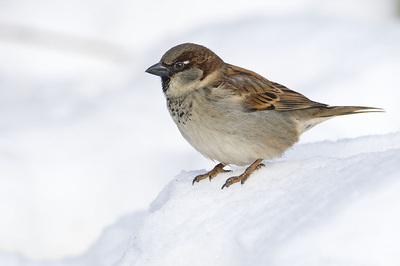 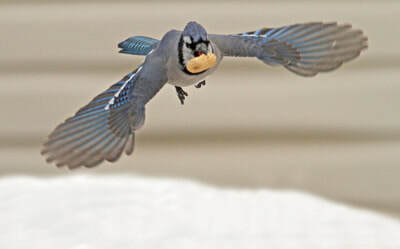 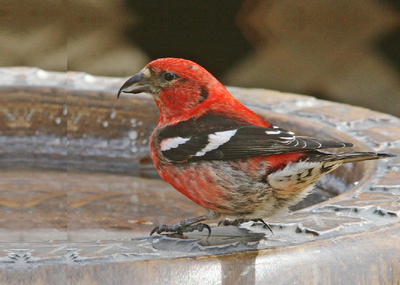 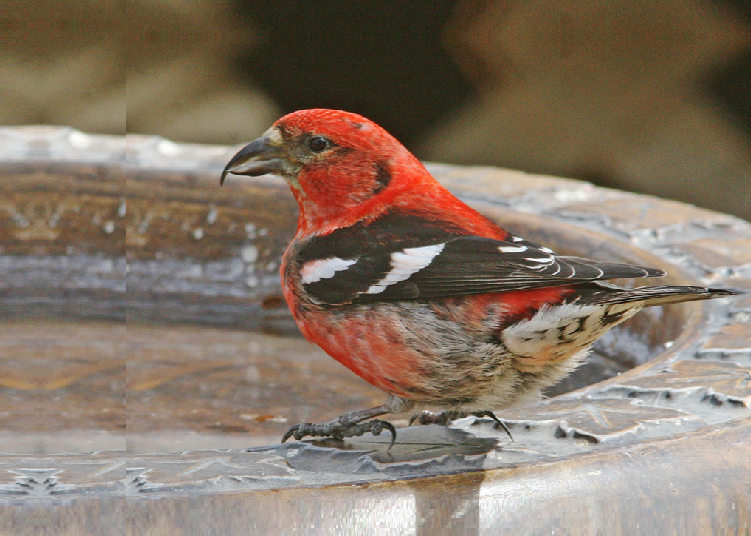 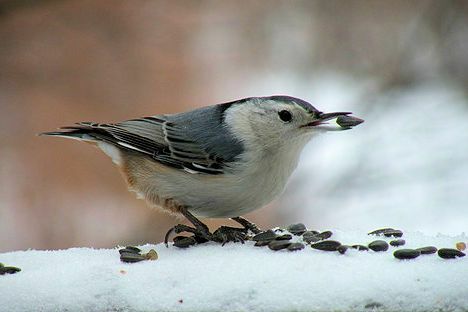 The photo gallery below contains information on birds seen regularly at winter feeders. For less common species you may use a field guide such as Birds of Alberta by Chris Fisher and John Acorn. 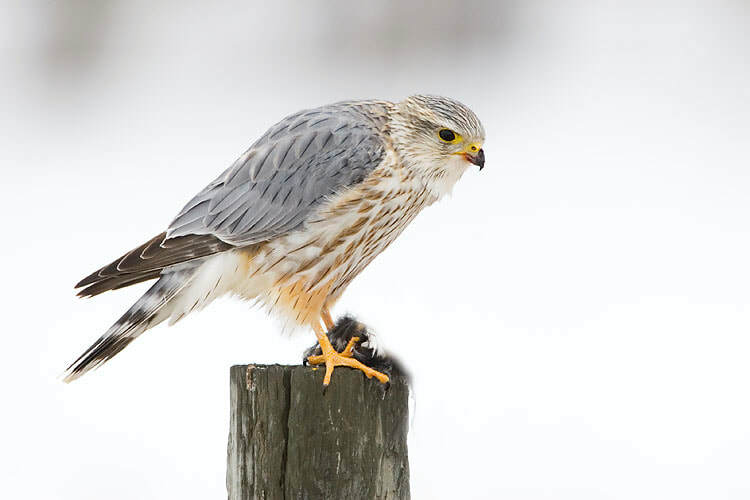 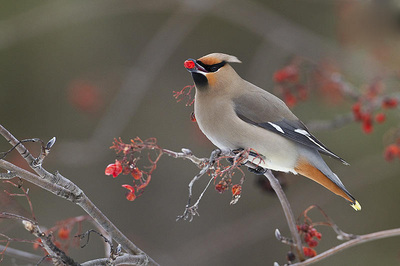 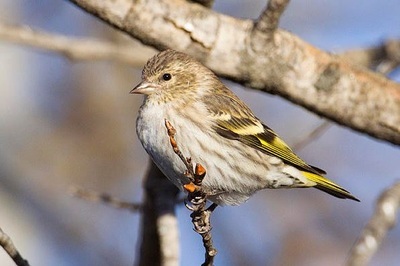 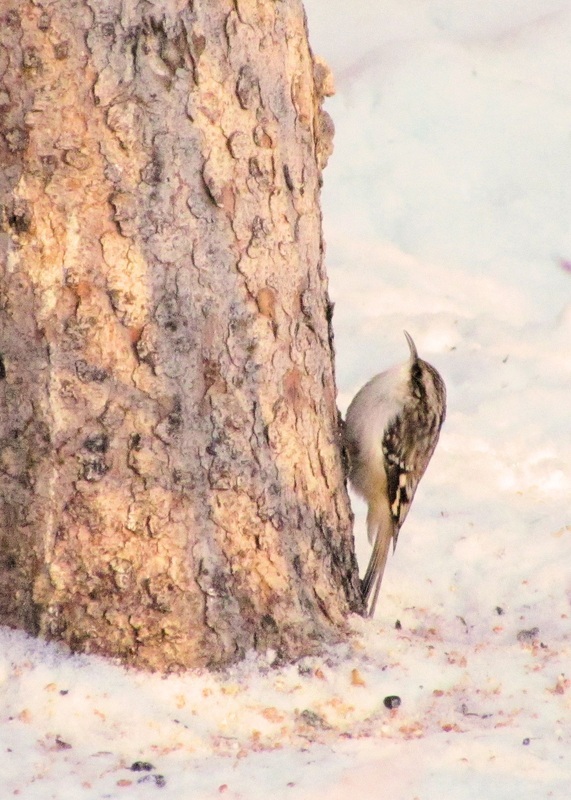 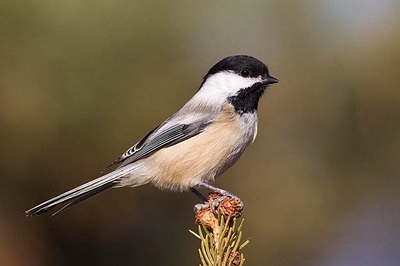 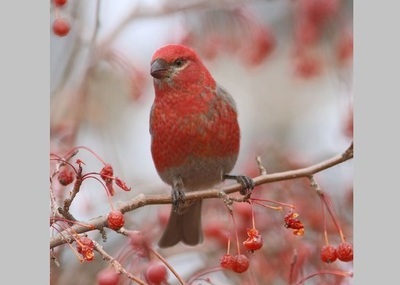 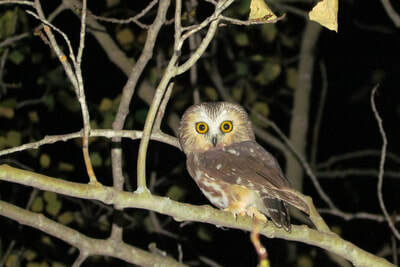 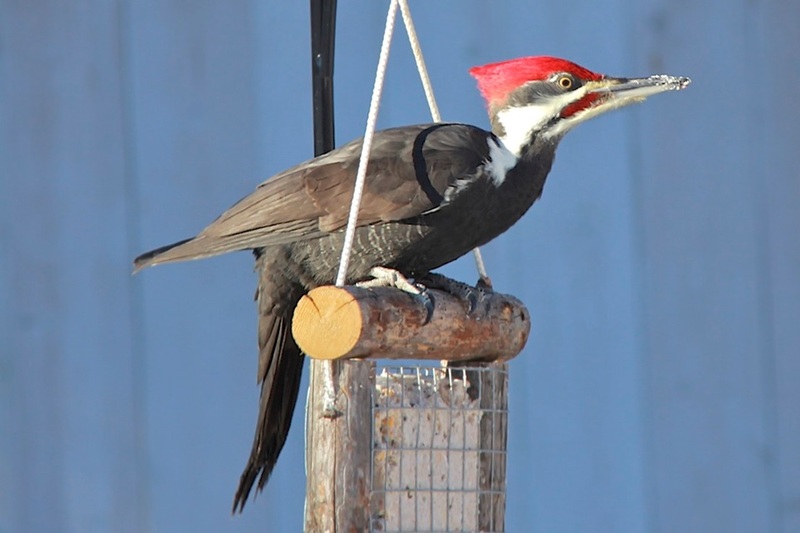 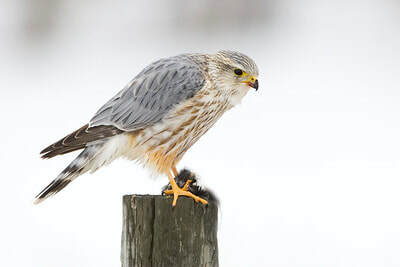 ​The button links to lists of all Common/Uncommon/Rare birds seen on Edmonton Christmas counts.